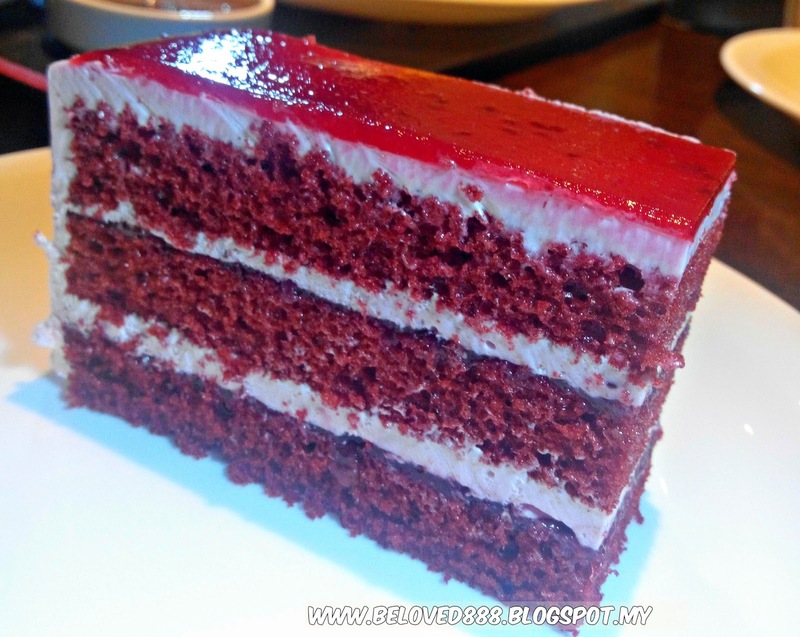 After my last write up regarding Food Truck in Sungei Wang, I promised to review regarding "Dessert" on my next post. 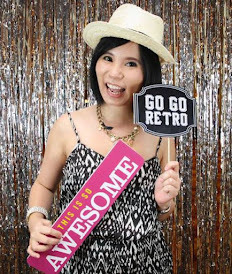 I love dessert so much and I can't believe I can enjoy my favorite dessert during the Fabulous Food Discovery 2016 events by Sungei Wang Plaza. 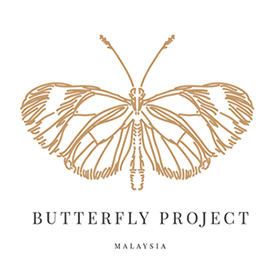 Lulu Nyonya Goodies Sdn Bhd was founded in early 90's and fully incorporated in the Year 2002. 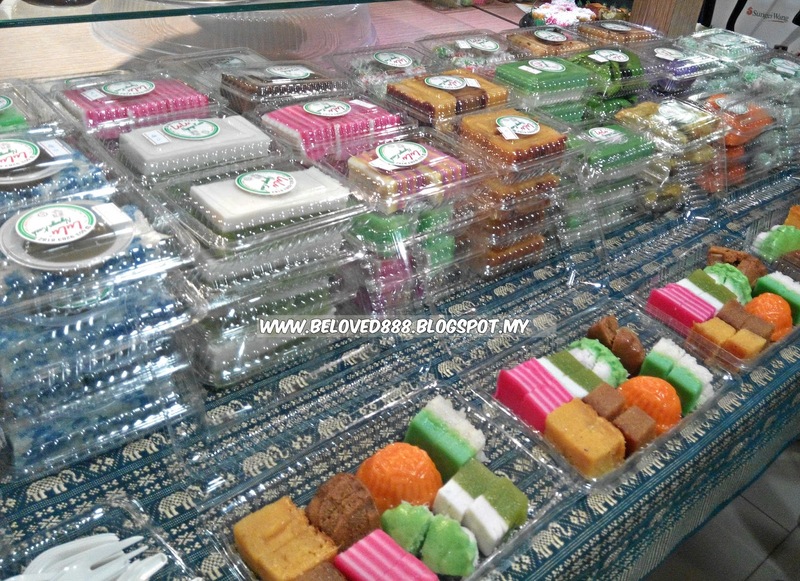 I always love Nyonya Kuih as I find it special especially the ingredients that they use for the kuih. 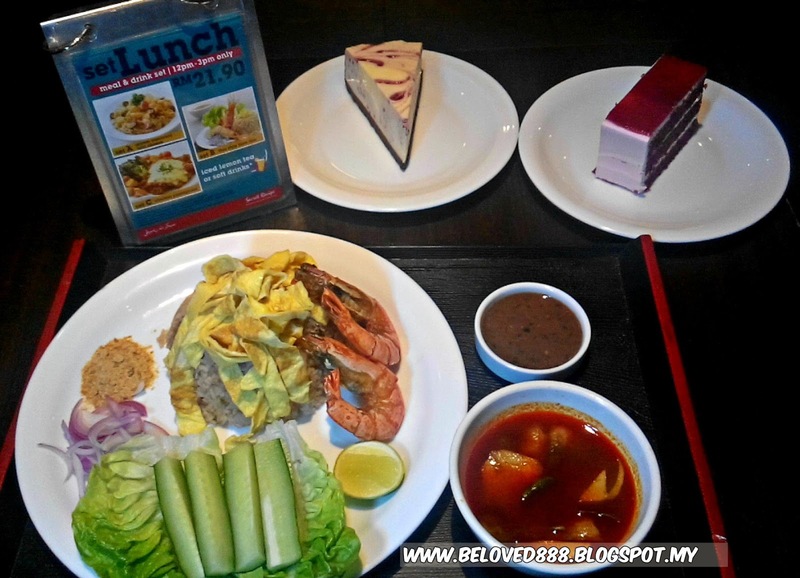 Lulu Nyonya is truly authentic Malaysian delicacies. Hui lau Shan is my favorite dessert place. 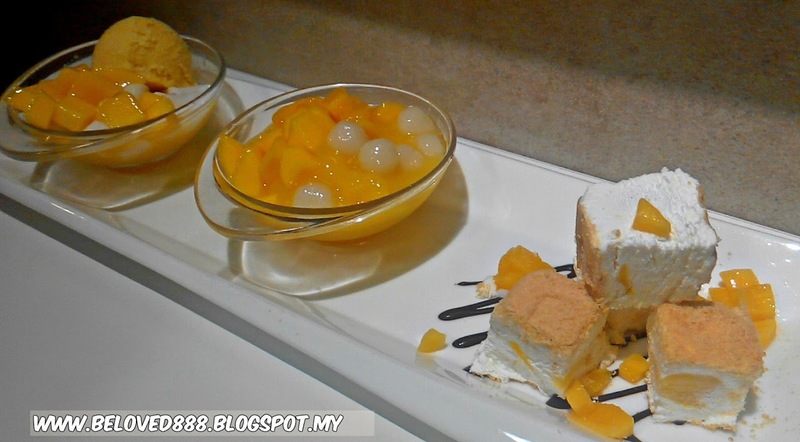 If you have sweet tooth like me, you will definitely love the fresh fruit desserts from Hui Lau Shan. Hui Lau Shan started with herbal drink in Yuen Long, Hong Kong in the 1960s. Then Hui Lau Shan move from traditional herbal tea to trendy fresh fruit desserts. 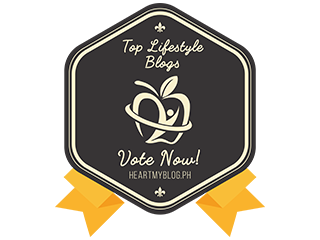 Their dessert is 100% made of fresh fruit and no preservatives. 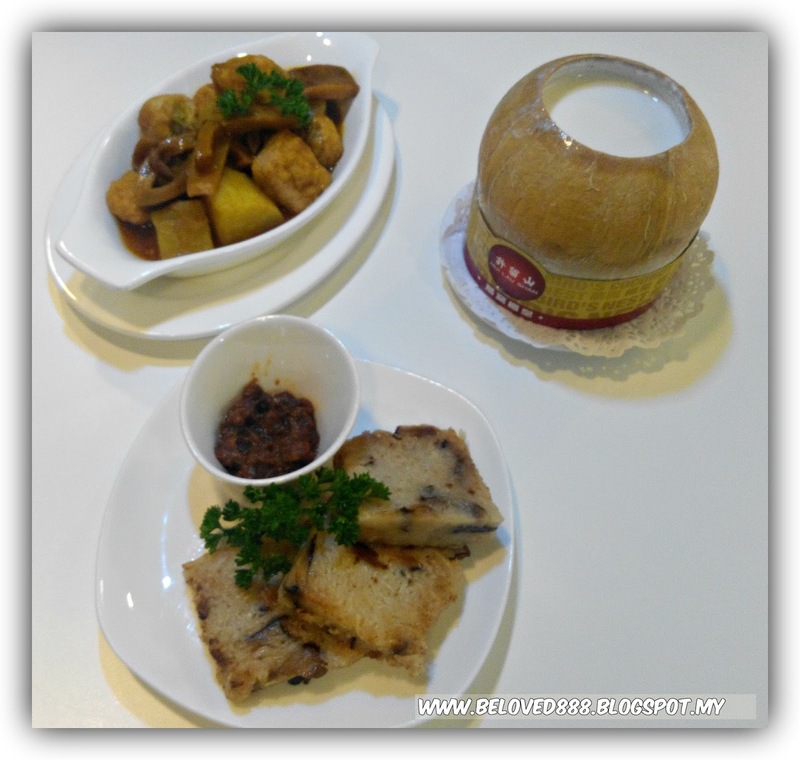 You can enjoy the mout watering dessert and the same time eat healthy with Hui Lau Shan. 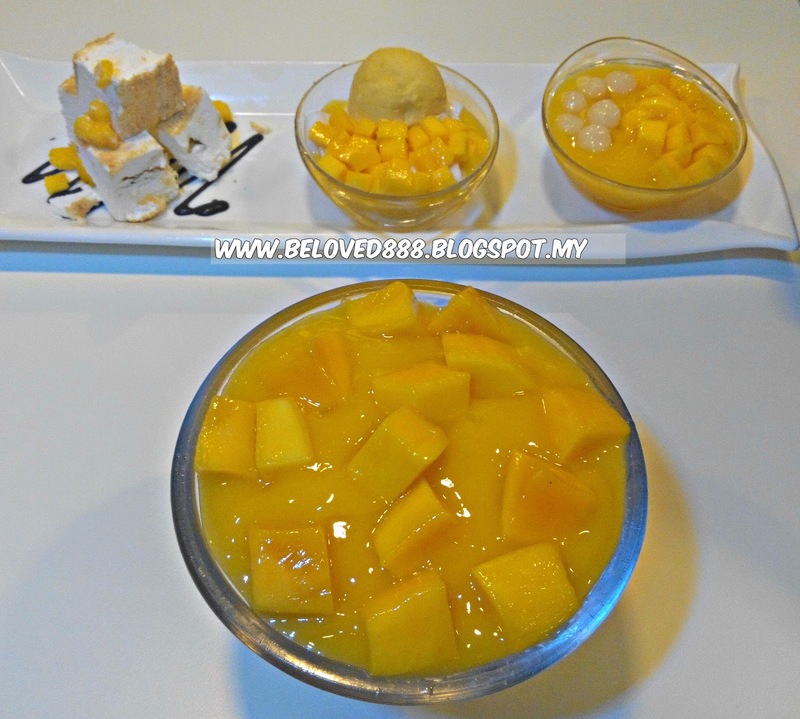 A must try on their signature dessert " Mango Sago". The Mango Sago taste nice and fresh. 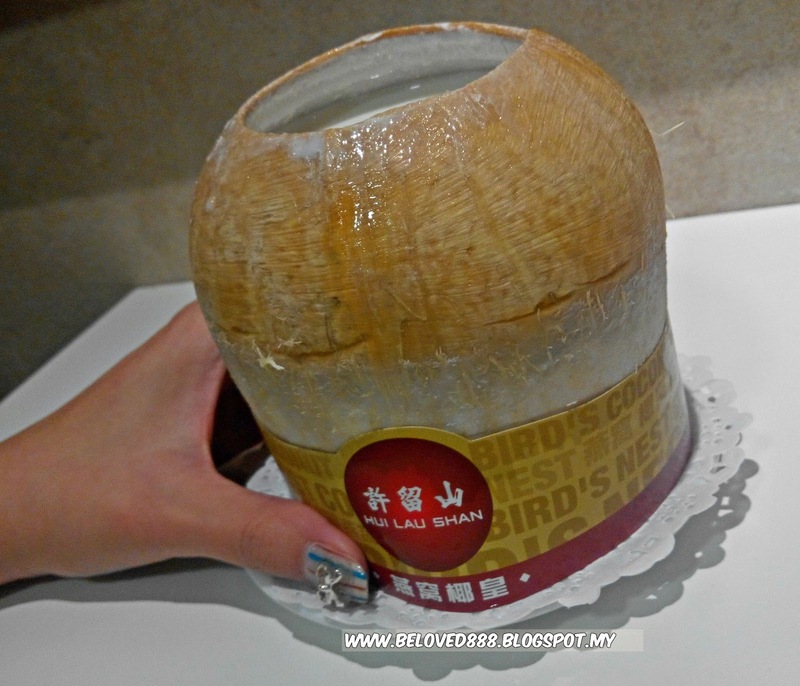 Nourishing Bird's Nest combined together with the coconut milk is a comforting match made in heaven. The bird's nest is silky smooth and very light in sweetness which is precious nourishment for body and skin beauty. This is the best seller dessert from Hui Lau Shan and won the hearts of the Hong Kong taste bud. This signature yellow dessert become a legend in Hong Kong food history. Mango sago is a combination of Mango juice, Mango cubes and sago attract my attention and I love the fresh mango so much. A classic Hong Kong signature dish that using top grade dried shrimps and mushrooms and is generous with all its ingredients, served with signature scallop sauce. 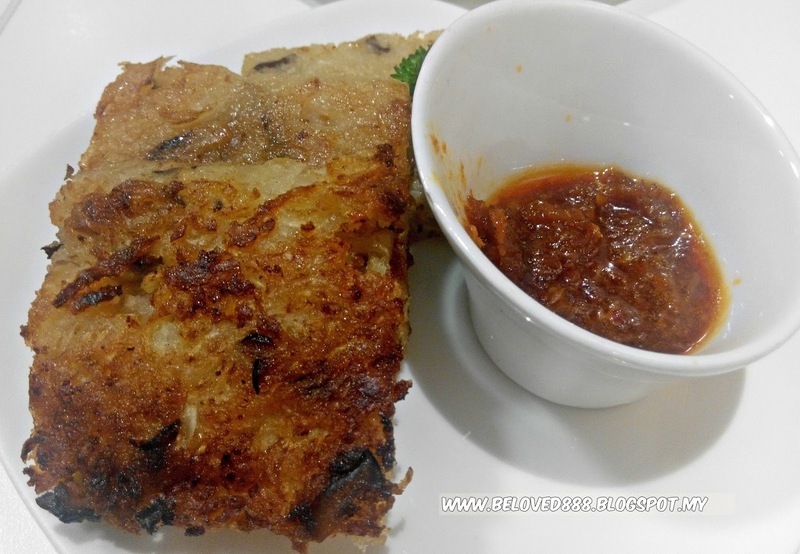 The scrumptious dish is the perfect choice to complete your savory taste cravings. 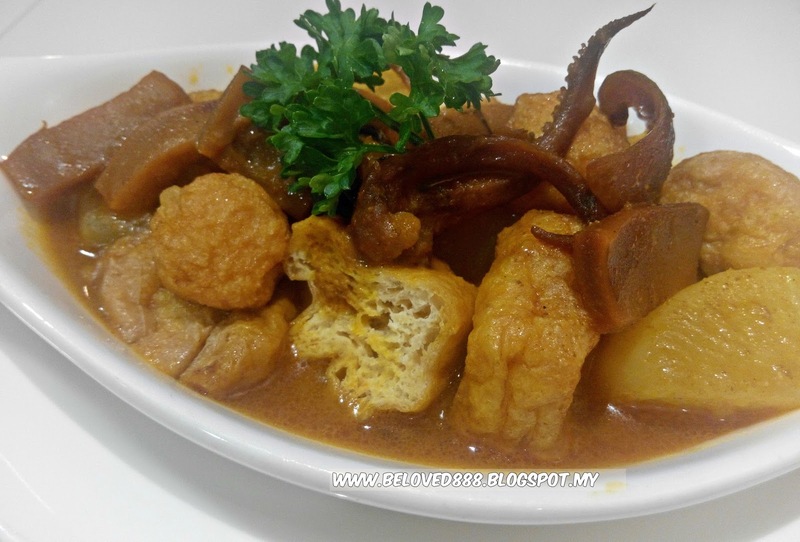 A classic Hong Kong Street food, combination with fishball, cuttlefish, tau fu pok and radish fully coasted with delicious Signature Curry to lift up the overall taste. If you love Mango so much, give a try on their Mango Feast. 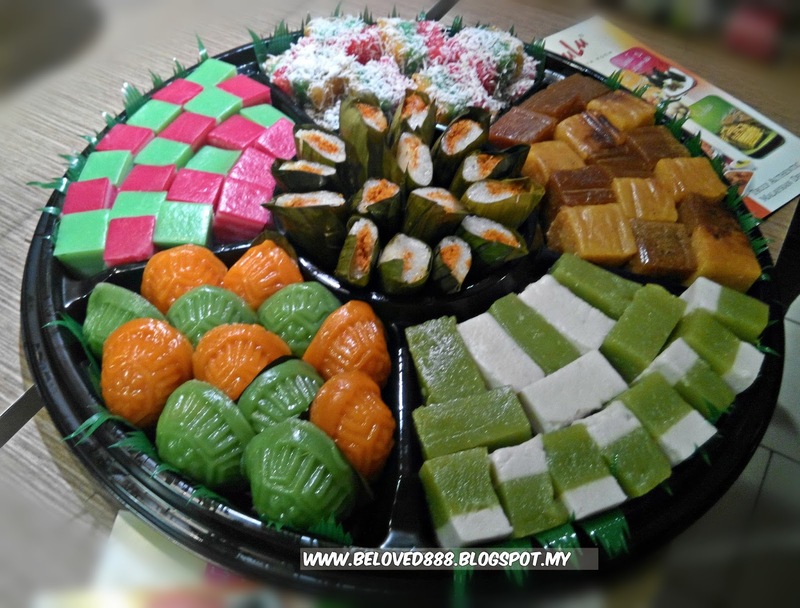 The trio combination is great for sharing with 3 mini version of the best seller Mango dessert, especially when you want to try a few varieties at one go. It's come with Mango chewy ball, Mango coconut and Mango crisp. 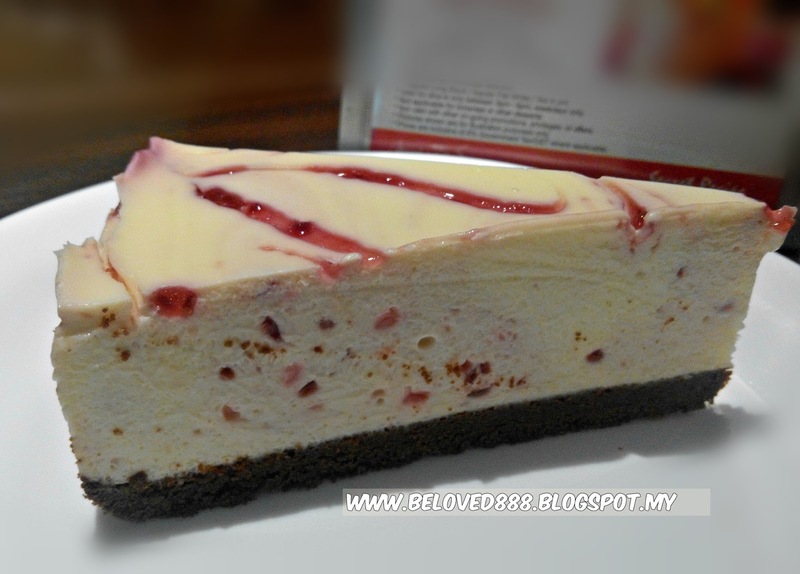 I believe everyone will agree that Secret Recipe famous with their cakes. 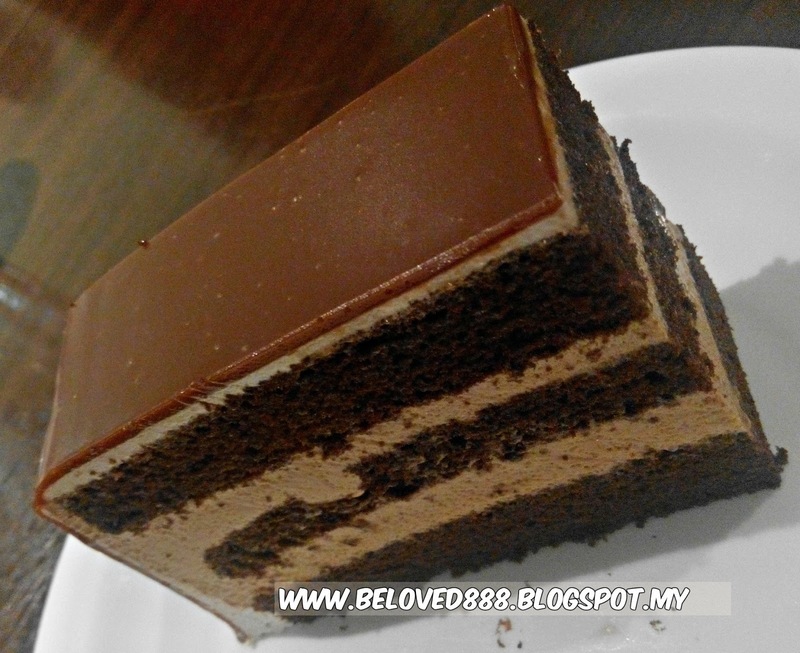 Secret Recipes Cakes & Cafe is a successful Malaysian food and beverage group operating a home grown lifestyle regional cafe brand. 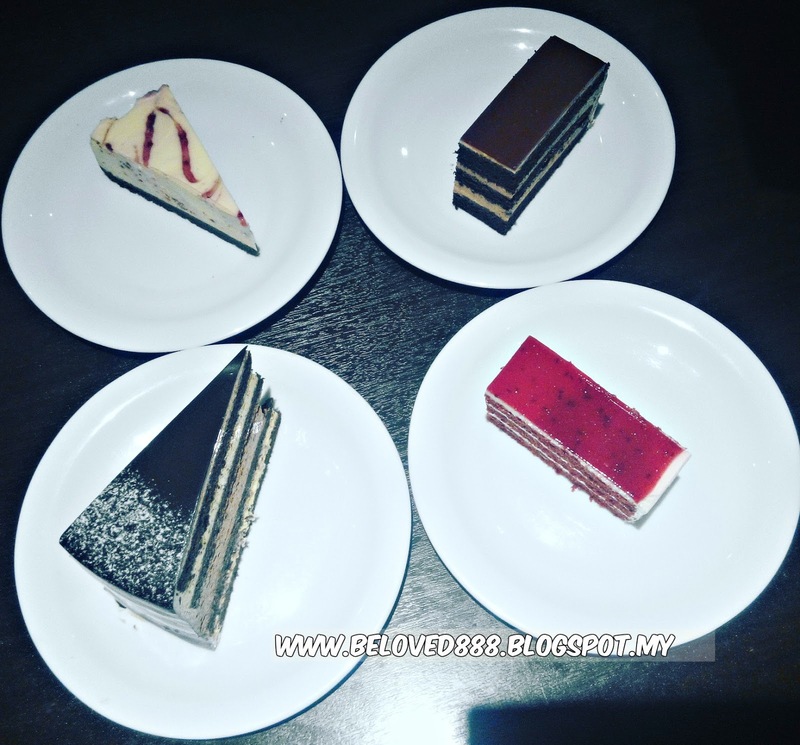 Operate more than 440 outlets across the region, Secret Recipe offers a wide range of award-winning cakes as well as an extensive menu of Asian and Western cuisine. 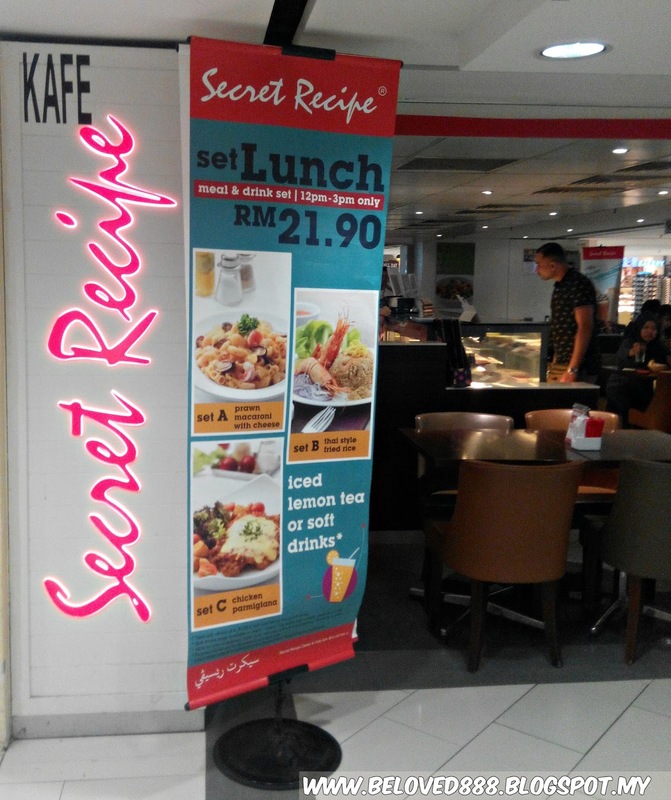 Look out for Secret set lunch/dinner promotion as you won't want to miss the affordable meal offer by Secret Recipe. Bingsu has become hits as everyone love Korean Bingsu so much. 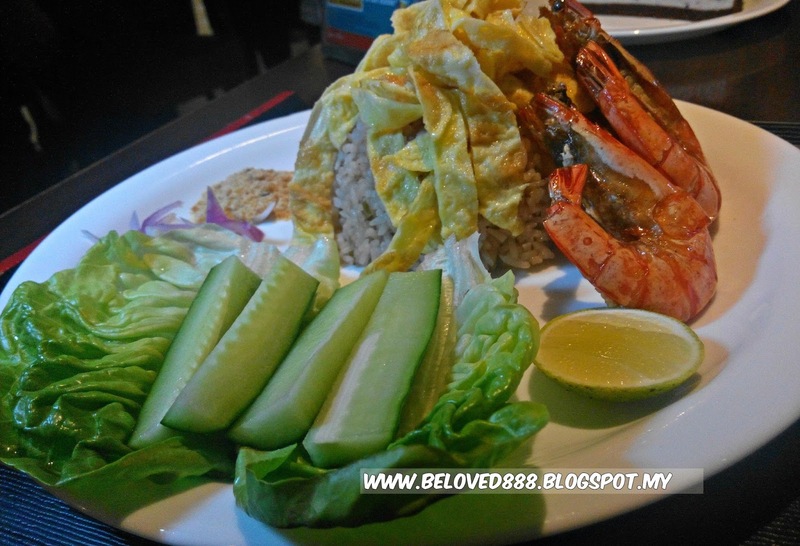 Do visit the popular CocoZ.Kr that located at Sungei Wang Plaza. 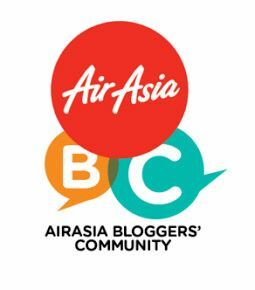 Beside offer different type of Bingsu, you get to enjoy other Korean food. 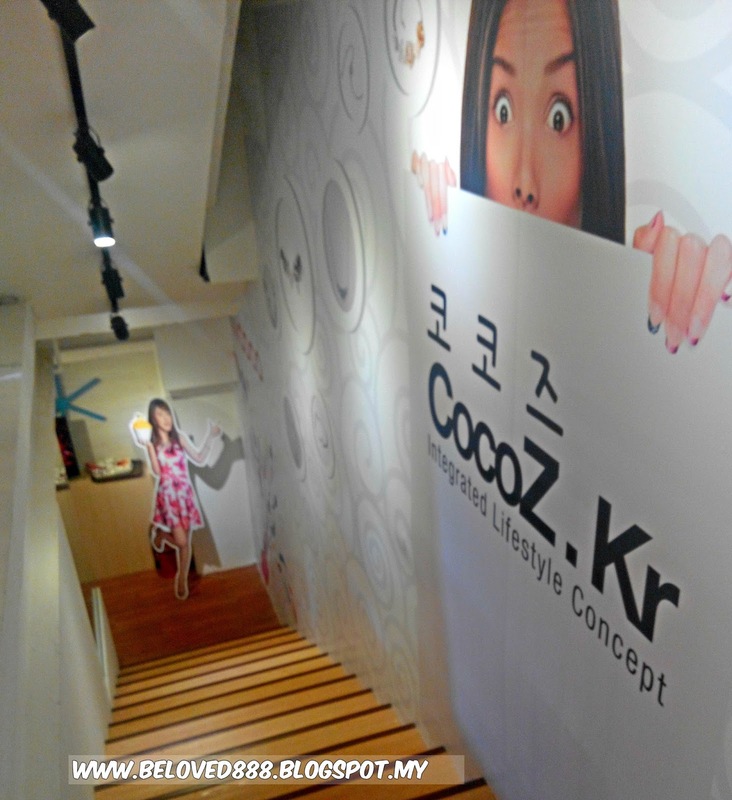 CocoZ.Kr , a Korean integrated lifestyle concept combining food and fashion accessories under one roof. Customer get to enjoy the nice Bingsu and at the same time shopping at CocoZ.kr.